How's this possible? Is Arduino detecting when millis() overflow then resets the value to 0? If so, how does it do it? I just want to know what exactly is going on under the hood with the variable that is being returned by the millis() function. It is not a property of millis(). 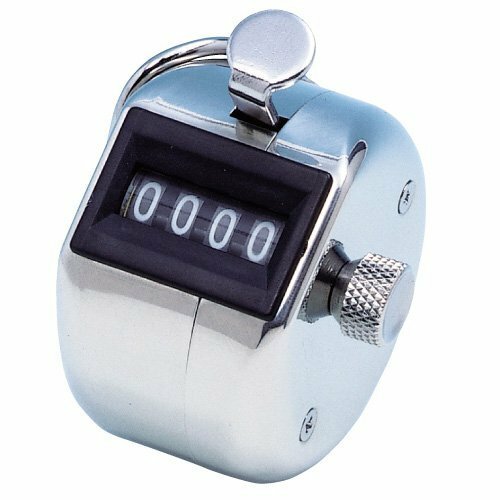 Every counter with limited number of digits once returns to zeros. For example a 4 digits tally counter returns to zeros after 9999. Under the hood the variable for millis() is of type unsigned long which is 32 bits on the Arduino. Here the 32 bits are the digits of the tally counter. With only two digits of binary 0 and 1. The maximum is 11111111 11111111 11111111 11111111. After then it returns to zeros if adding 1. The 32 ones is 2^32 - 1, or 4294967295 in decimal. The maximum value for the counter is then 4294967295 milliseconds. Converted to days you get approximately 49.71 days. Not the answer you're looking for? Browse other questions tagged millis or ask your own question. How to rewrite code in millis?